Ninjas were Japanese warriors, highly trained to be expert illusionists, brutal assassins, unequaled spies, and martial artists of the highest caliber. Ninjas differed from Samurai warriors in that they used stealth techniques to infiltrate enemy territory instead of fighting their attackers head on. The entertainment industry has turned the idea of a ninja into a slightly different entity than they actually were. For instance, if you watch any ninja movie, you will notice that they always wear a black uniform with mask. However, there is very little if no evidence to support that outfit. 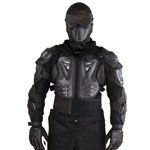 It is more likely that ninja warriors wore typical civilian clothing or even costumes in an effort to enter into a hostile area without being detected. Want to learn more about real ninja assassins? Head over to our Ninja Books and Ninja DVDs for some amazing resources. Despite the fact that our general idea of ninjas may be flawed, we do know that they actually used a lot of interesting ninja gear and weapons during their missions. 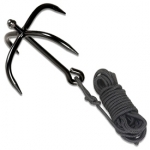 Take a look at our Ninja Weapons for a cool selection of authentic ninja weapons. Interested in ninja fashions? 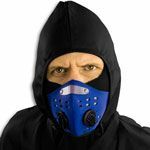 Take a closer look at our Ninja Masks and Ninja Uniforms. 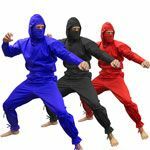 We carry a huge assortment of authentic ninja gis. 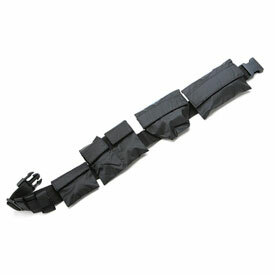 At KarateMart.com, we carry all of the authentic ninja supplies that we know were used in the 15th Century as well as much of the popular ninja equipment you see in movies. If there is ever anything you need that you are not finding at our ninja store, please don't hesitate to call our customer service team at 1-800-977-6928.